I was up at 05:30 this morning to get to Runcorn.. again. Traffic was a lot better today than it was on Friday. Had a very chill weekend indeed. Perhaps the chillest weekend I’ve had all year. Did a lot of reading. 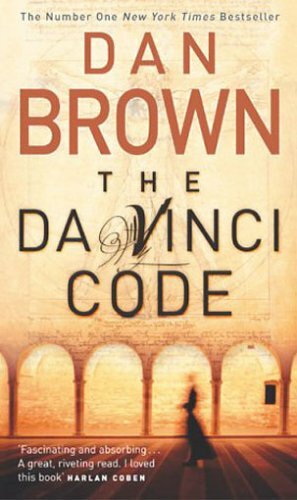 Finished reading The Da Vinci Code.